Hope all of you had a good Sunday! Toots slept over so we had a late night having pillow fights in our lingerie. What else do girls do during sleepovers, right girls? Woke up early to take my maid to pasar. Took the opportunity to bring Opah out for some grandma-granddaughter bonding time over some tosai and roti canai. Can you really say no to your grandma?!! Like, No way Jose, Opah. Because it’s Prada and you don’t need it!! But I gave in anyway because I’d give my family the world if I could. And it might be good for her when she’s out making rounds around the house in her wheelchair during the afternoons. 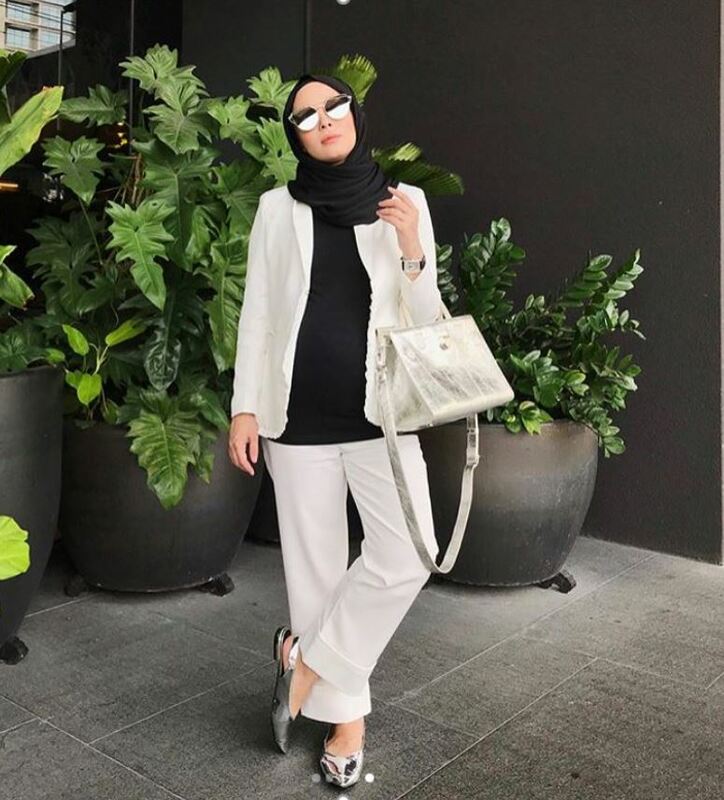 It’s pretty hot in KL these days. Plus, she wouldn’t take them off..
….so it’s not like I had a choice! 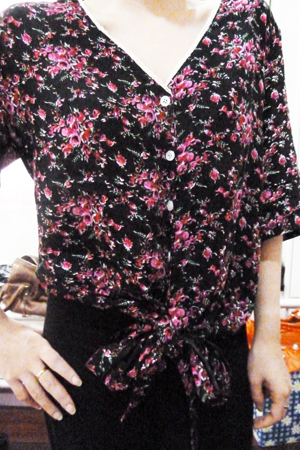 This top is so cute with the little tie thingy at the bottom. But make sure you wear slightly higher-waisted bottom if you don’t want your love-handles (if you have any) sticking out when you sit. I’m flying off tonight. Won’t tell you where yet, but here’s a hint. Getting a bit excited. Hehe. p/s:Where ever it be,enjoy gal! wow, going off to somewhere? aaaaaahhhh i need to travel lah! let me guess~ Harrods, London!!!! and lots and lotsa shopping!!! 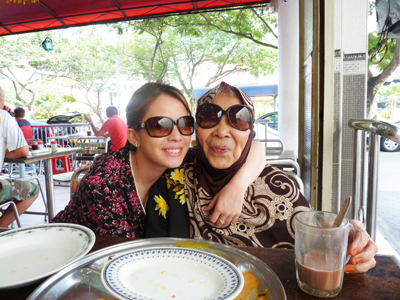 your Opah is such a cutie pie! u r going to LONDON rite? break the leg and yeah, agreed with you..KL is hot ! im impressed with your great love to Opah. wishing she’s in good health and happy holiday. how on earth do you guys know that dean is there? @bundleee and more?? Are we being naughty here? Haha, you guys know me really well. mirah: thanks for the reminder. Ad Adnan: thank you! I switch btwn Dove and Pureology products. boot: i can’t wait either!!! wednesday, come sooner. 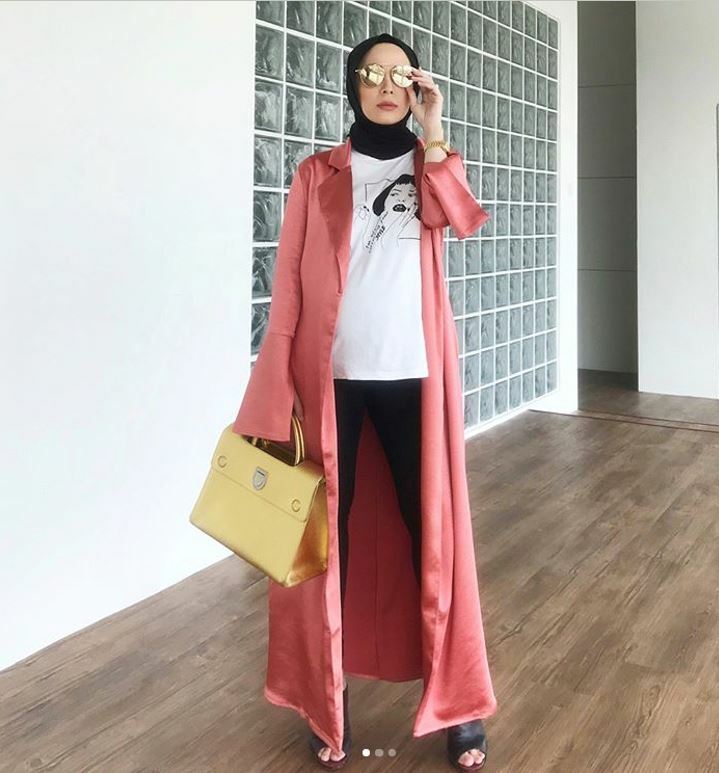 As far as im concern, for older people who has no more ‘nafsu’ it is not necessary to cover ur aurat.sorry if i got the wrong info.i once asked my sister who is an ustazah. 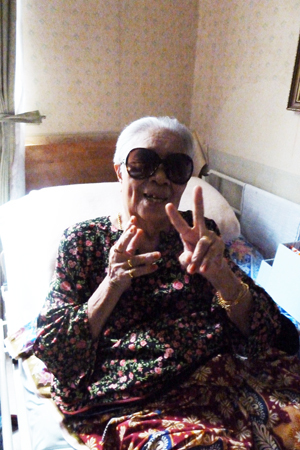 u made opah do a peace sign!! i remembered i made my grandma do that too! OMG!!! 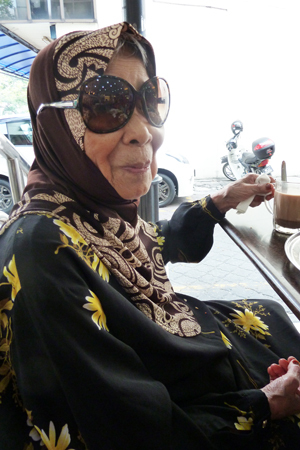 Opah is the cutest thing ever! I love it how sincerely you love your grandmother. Btw she’s totally rocking those glasses!